We are here to help you for everything. 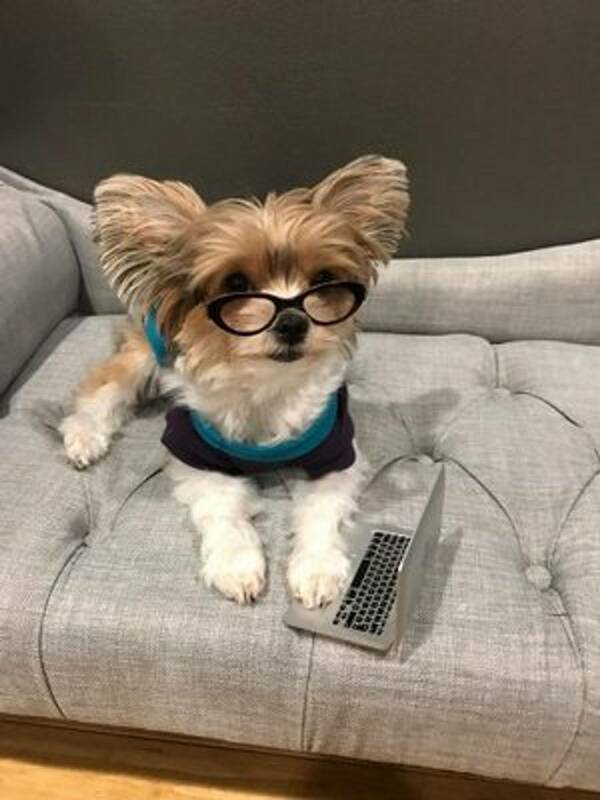 Even if you still haven’t decided to buy one of our yorkie's for sale and you have question regarding the puppies or how to prepare yourself before getting one, we are here for you. Please before making any payment via my website, contact me first to ensure that the puppy you want to buy is still available. There are possibilities that we have sold the puppies at our home to Seattle or Oregon yorkies lovers. We can provide you extra information on your request for the puppy you are interested in. 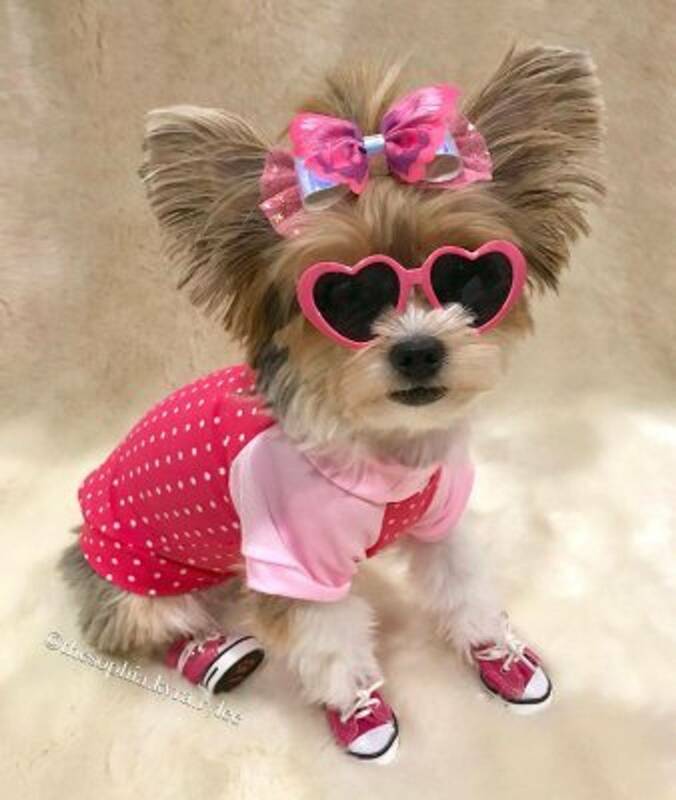 As a Washington yorkies breeder I guarantee you that you will be answered as soon as we can and you will get the best service from us. There will be no question left unanswered. People who live near us know how good we take care of our puppies because they see that for themselves and they really want to have one. They just can’t deny that the puppies are so friendly and loving, everyone wants to have one of our puppies for a new friend and a new member of their family.